Easy access, low platforms, interactive play, themed components and more. 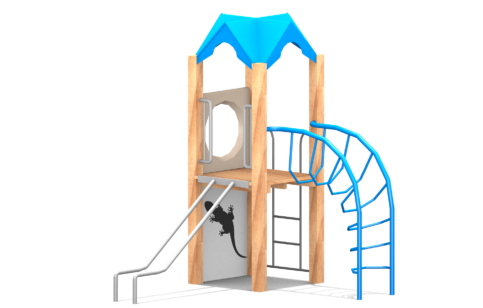 Swings, slides, springys, climbers, slider gliders and more. 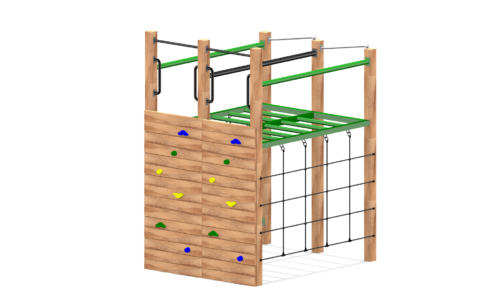 High climbing walls, dynamic action activities, social spaces and more. How many kids does it need to cater for at any one time? What age group is the space going to be designed for? 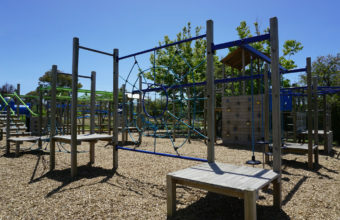 How will you use the playground to nurture physical development? We’ll talk you through these details and ensure the project fits your budget. 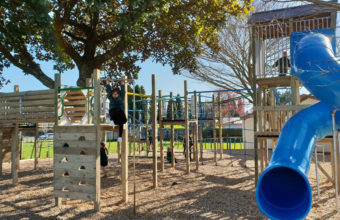 Playco has put thousands of playgrounds into schools. 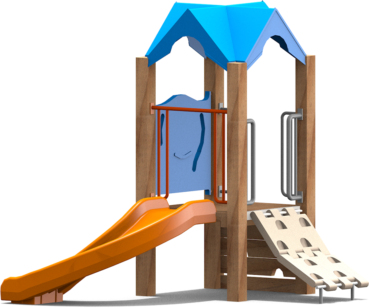 We ensure that it will be safe to use and will remain so for many years of play. We can work with your board of trustees, parent and teacher committee or student-led school council to make sure all the stakeholders are heard. Our design time, plans and quotes are free so you have nothing to lose from a good conversation with one of our team.